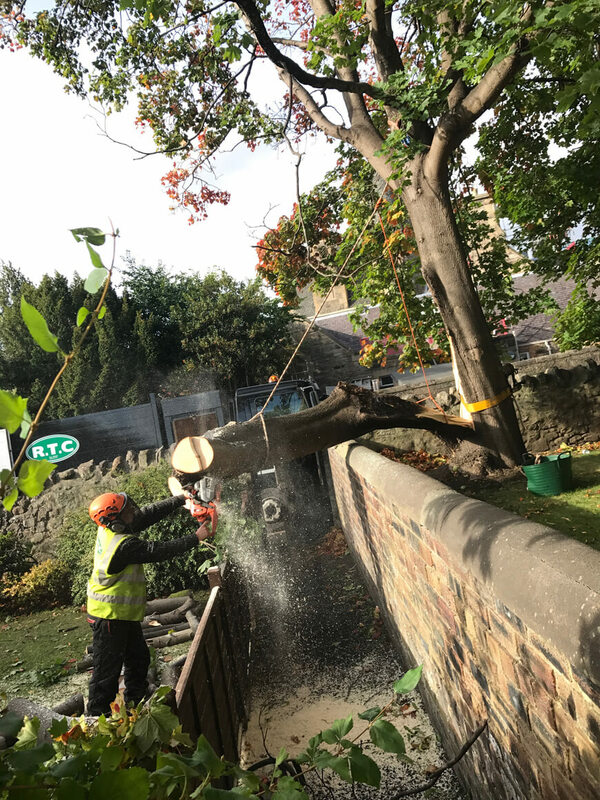 Robertsons Tree Care Ltd offers a professional and comprehensive Arboricultural and tree surgery service in Stirling and throughout Central Scotland. 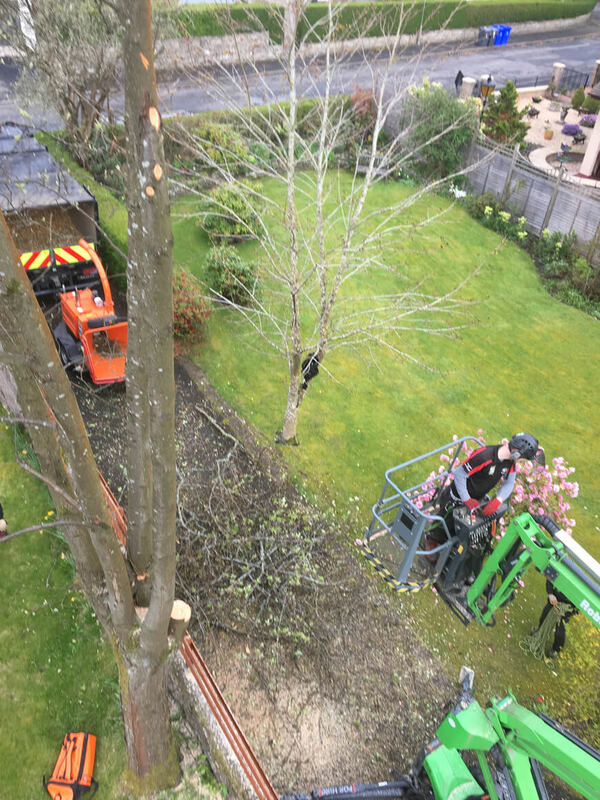 Robertsons Tree Care Ltd offers a professional and comprehensive Arboricultural and tree surgery service in Stirling and throughout Central Scotland. 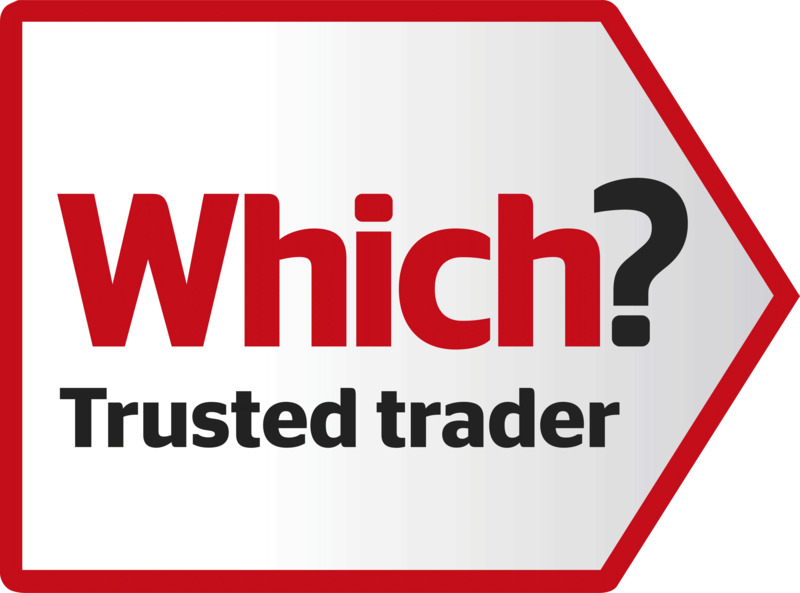 We cover Edinburgh, Glasgow, Dunfermline, Perth and the Borders. 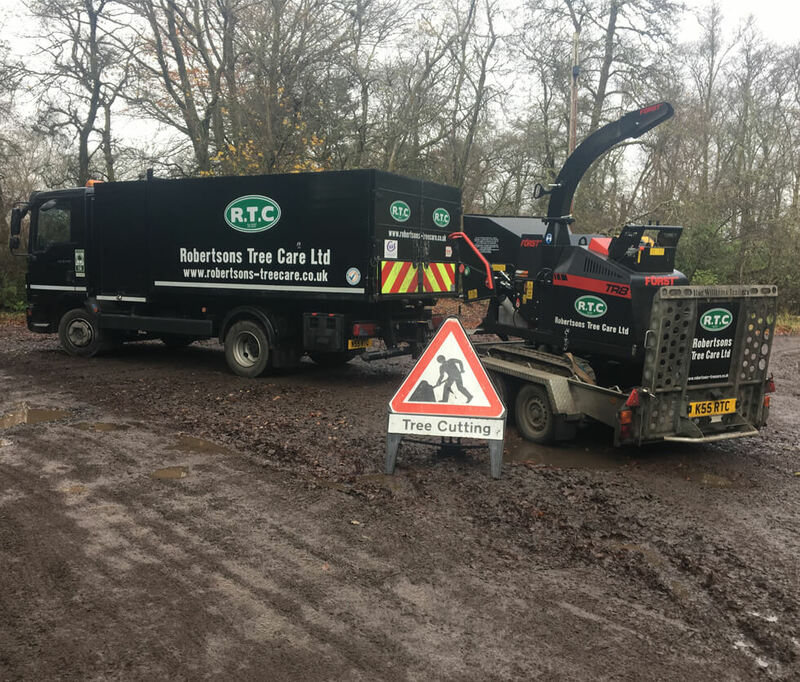 Our areas we cover are Stirling, Edinburgh, Glasgow, Dunfemline, Perth, Falkirk and the Borders.